Getting a call from 777888999? It's not a death call, your phone won't explode. 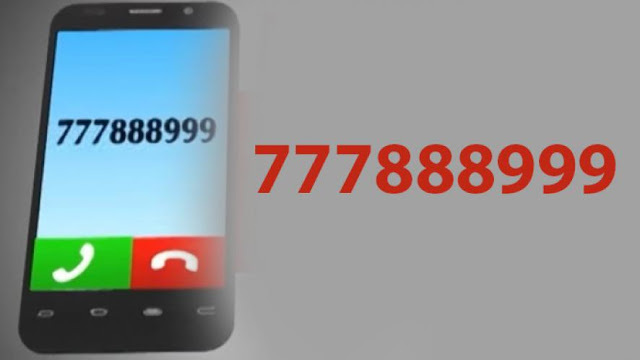 A phone call from number 777888999 can lead to blast in your phone? : A viral message took social media by the storm warning people that answering a phone call from a specific mobile number may set your mobile phone on fire and get you killed. According to the message, that has created panic in among social media users, a phone call from 777888999 can lead to blast in your phone. "URGENT ?pl don't attend any Call of mob no ...777888999....if u attend. Call your mobile will blast .....pl share to your friends ...," the message said. 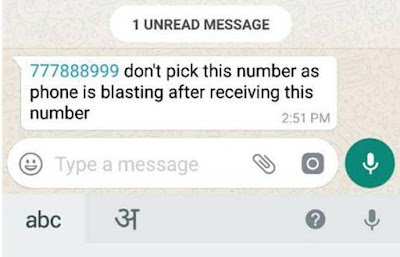 "Savdhaan ish No.777888999 Se call aya toh utana nhi, nhi toh ye aapke akhri call b hosakta hain," read another message. "Attention, please. 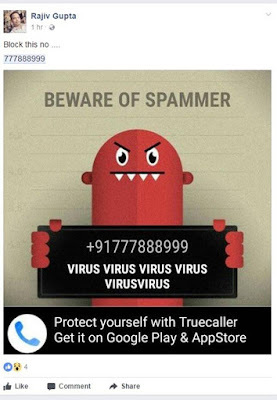 Don't receive a call from no.777888999. Your phone may blast.Checked this no. on my Truecaller (as many others have shared the same). Yes, reported/labeled by many as VIRUS!! See screen shot here," read one more such message. "A lady will speak to the call receiver and tell that it’s the last call for him. Please pass this message to others and don’t neglect. Pass it to your friends and family," it reads. However, according to media reports, all this is just another social media hoax. Actually, nine digit numbers do not exist in India. Nine digit numbers exist in foreign countries and if Indian number receive such calls then it will be prefixed with a country code. "New technologies are being developed all the time but techniques through which a call can set a mobile phone on fire have not hit the mainstream," Cyber expert, Pawan Duggal, said. "This message is nothing more than a hoax. Users are advised not to believe in such rumors," he added.